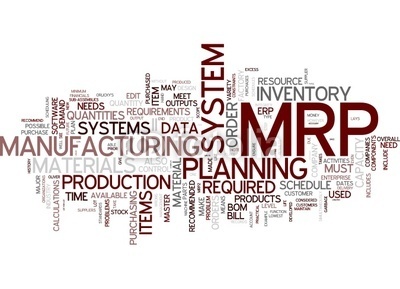 Implementing ERP/MRP software in a manufacturing company can be a complex task, especially when done for the first time with no previous experience. With none of the staff having a clear idea of who should do what in which order, the process may result in unnecessary waste of company’s resources, unhappy and stressed out employees, and likely also a failure to implement the software. The key here is to start small, by first appointing a single person whose task is to perform a preliminary test on the program, to make sure the software actually solves the problem(s) the company is facing, before moving any further to the implementation phase. The abovementioned approach has two main advantages. First, it will help to avoid later complications, by addressing possible bottlenecks early on. Secondly, the person testing the system will already have learned most its features during testing, making the later implementation easier. The project manager-analyst is the one carring out the initial testing of the software, confirming it meets the companies requirements. Ideally, this person is a tech-savvy employee who is also familiar with the company’s processes. Since testing the software requires approximately 40-100 hours of work, it is necessary that this person be appointed for this task by the management, giving him/her the necessary resources and enough time to work on the project at least two full days a week. The appointed project manager can also easily be an external consultant, or even an intern. In this case, the person must first become familiar with the manufacturing process. During the testing phase, the project manager-analyst is also to act a mediator between the company and the software provider. Stage 1: Describing the objectives that the company seeks to achieve with the help of the software. Stage 2: Preparing a simplified test task, which covers these objectives. Stage 3: Sending the objectives and the test task to the software provider for better communication. After the company’s management has confirmed the adequacy of the test task, the project manager should then be given the authority and the necessary support from the management to carry out the test task. During the test task, the project manager must have access to any information required by the software to successfully complete the task. Should any issues or questions arise during the test task, the project manager-analyst should inform the software provider and receive answers from it. As a result of performing the test task, the company learns whether the program does what is expected and required from it. Based on this information, the management will decide whether the program is suitable for implementation. the circle of people who have to do something for the implementation of the program. 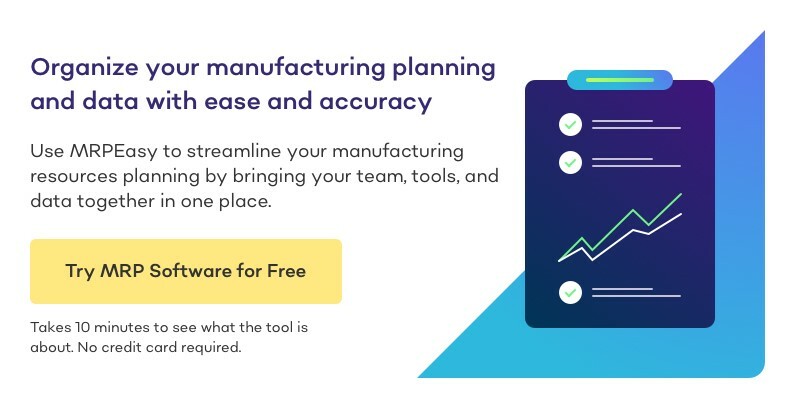 The implementation plan must therefore have a header, which contains the full name of the project, the project deadline, the person responsible and the date. The entire software implementation plan must also be approved by the the signature of the manager. The signature of the executor is needed to mark their awareness and agreement. Having completed the previous four steps, the implementation can finally begin. Leaving out or including these steps in the implementation process can make a world of difference. One final note. It is recommended to fully keep the old accounting system during one month since the go-live date of the program. This makes discovering potential mistakes easier. Happy implementing! Has your experience been different? 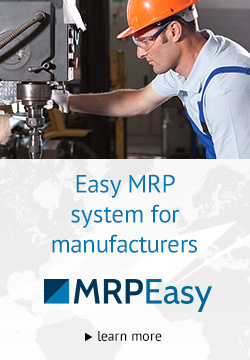 Feel free to leave a comment on how you have gone about implementing ERP, MRP, CRM, or other such software in your company.